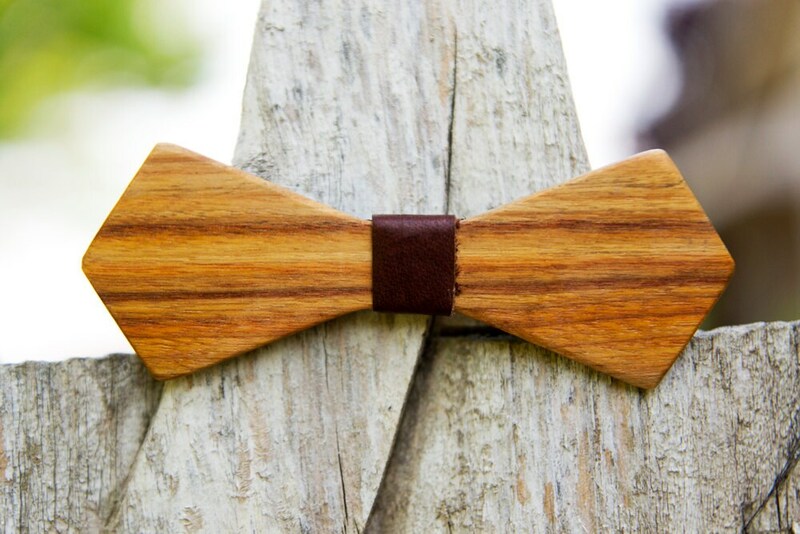 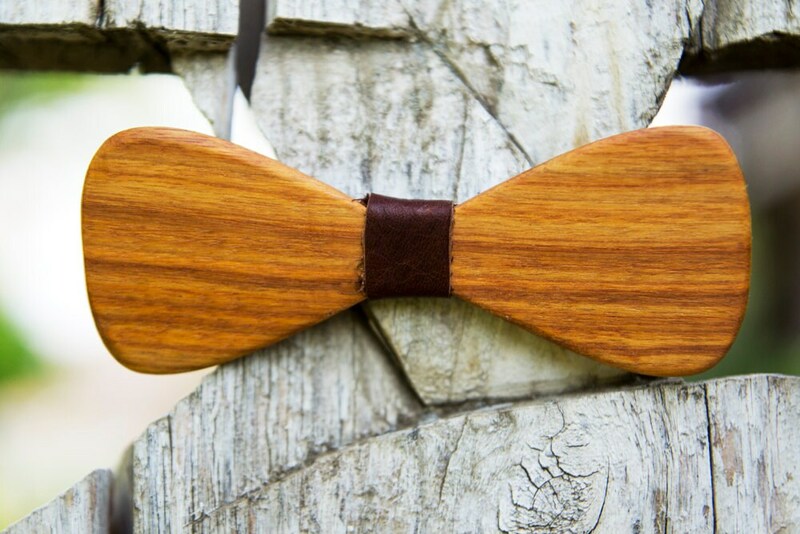 Part of our NEW "Exotic Wood Bow Tie" line, this Canary Wood Bow Tie is a BEAUTY! 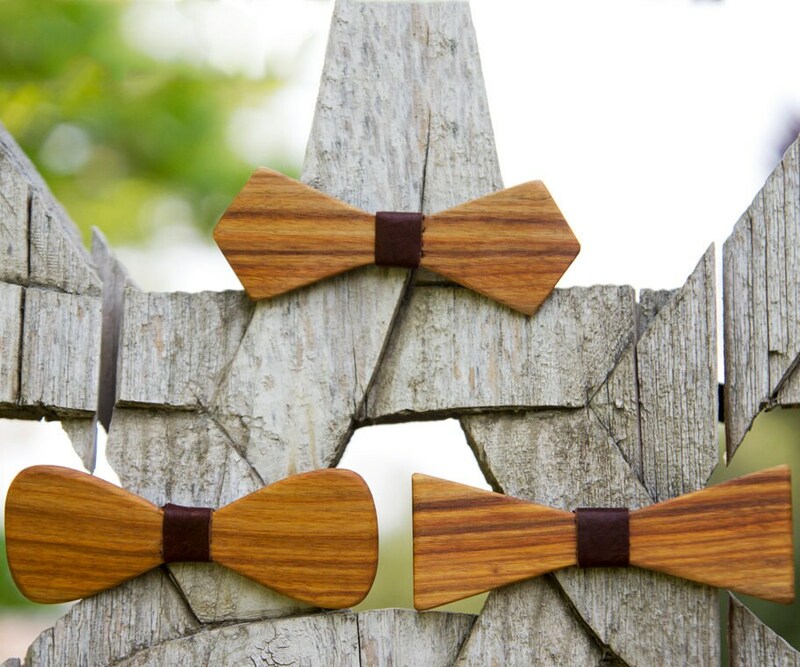 Each bow tie is alive with color, from yellow, to red, to orange, to almost black. 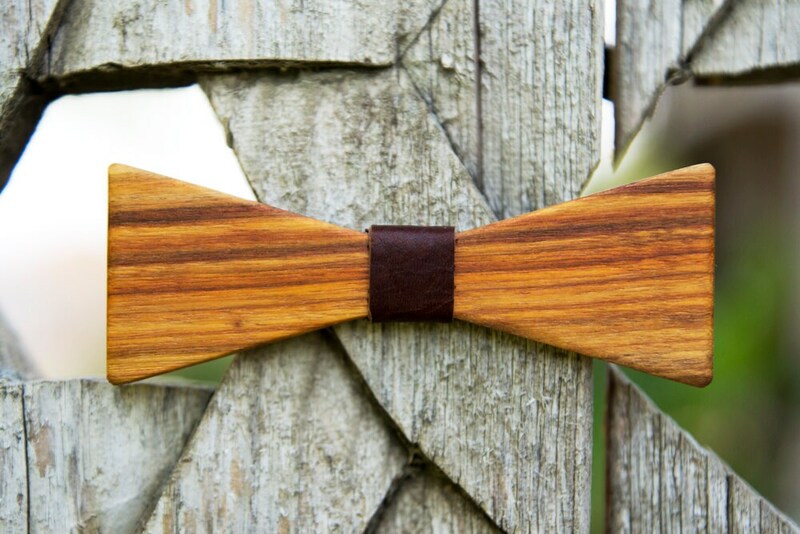 It looks so good you'll want to taste it!